Rising Texas native Noah North is back today with his brand new single titled “Mile High”. 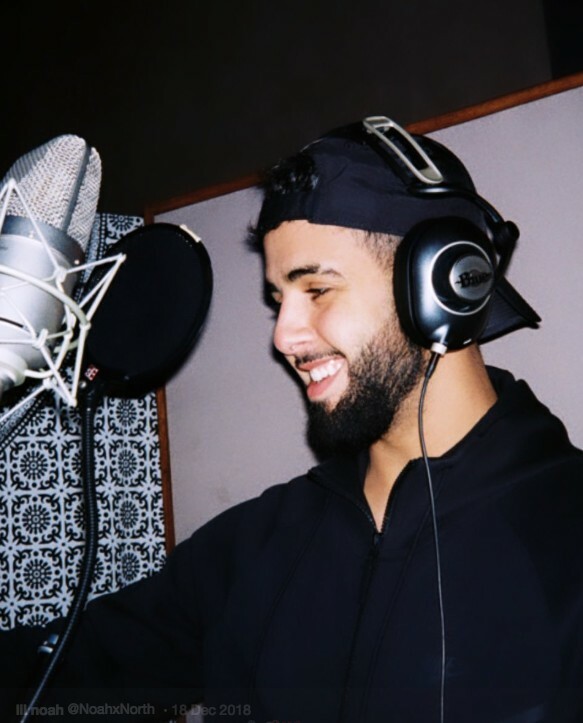 Showcasing just how talented Noah really is, he brings his absolute best between his infectious melodies, relatable lyrics, and soothing flows. Following his last release titled “Down”, it’s clear that the young vocalist is only getting better and more comfortable with his sound and brand direction. When I asked Noah what this song meant to him and the message that he was looking to push, he referenced the idea that he “seems to always desire girls that don’t feel good enough due to the pressures of social media.” Furthermore, Noah mentioned that “Mile High” will serve as the first single on a chain of three or four more before his debut project. Be sure to stream “Mile High” below and follow Noah North on Instagram and Twitter to stay updated on his growth and success!